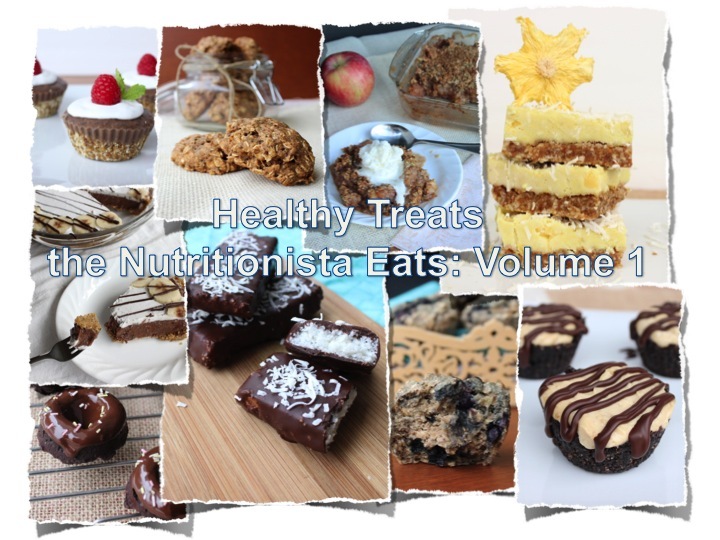 This ebook is equipped with 25 recipes including raw, paleo, vegan, gluten free and protein packed options. I have also included tips and tricks throughout the ebook. All recipes and photos have been created and taken by myself. A link will automatically be sent to your email address once payment has been recieved through Paypal (you do not need a Paypal account to purchase). This link will be a link to download the eBook. This link will only be sent to the email address in which the purchase came from. If you are wanting to keep the eBook stored on your iPhone or iPad I recommend downloading a free app called iBooks. This is a PDF file reader that may be necessary to support the eBook file. If you are using any other smartphone or tablet other than an iphone, you can find plenty of free PDF file reader apps as well. If you purchase the eBook from a computer, the PDF file should open automatically once you click the link emailed to you. Once you have clicked that link-the eBook will automatically be saved into your computer (you just have to find out where: check your Recent Downloads file folder). It will download as a PDF, so that means you can access it from a computer, iPhones, iPads, tablets, e-readers, Android phones etc. If you want a hard copy, simply print it out! Apple devices require the iBooks application to save PDFs, which is free to download in the App Store.